When it comes to labeling soca on streaming platforms, artists find themselves caught between a rock and a hard place. While listing the music under reggae helps them to make more money and chart on Billboard, they run the risk of the music losing its identity in the international market. On Thursday, MusicTT , whose mandate is to stimulate and facilitate the business development and export activity of the music industry in Trinidad and Tobago, issued an advisory to soca artists, authors, publishers, and writers to list their songs as soca and not reggae on international streaming platforms. MusicTT’s argument is that the soca/calypso subcategory under World Music should be supported so that the numbers would encourage streaming sites to see that the genre deserves a standalone category which, in turn, would help to garner a category for the Grammys. The issue with the soca/calypso sub-category, argues some, is that it makes it harder for the music to get recognition. "When our clients go under the World genre, we are placed alongside everything else (e.g. Celtic music, African music, Indian music, etc. ), so the chances of charting is almost impossible. 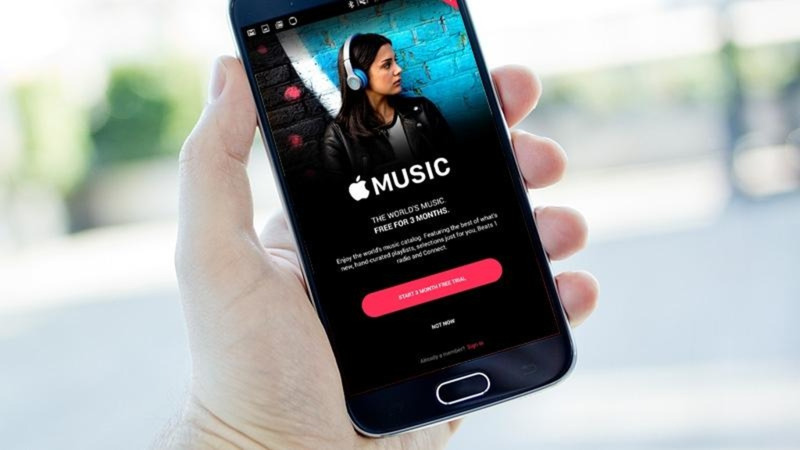 Also, about 40 percent of platforms don’t even carry a World genre category (such as Beatport and Juno, just to list a few), which means soca won’t even be available on those stores if it is categorised as such. Billboard also respects the Reggae category and the definition of Reggae (at least for the purpose of tracking sales) is now defined as 'songs, often of Jamaican or West Indian origin, contain elements of calypso, rhythm and blues, and may feature repetitive bass riffs and off-beat guitar riffs as well as regular chords,' which is rather broad and definitely applies to soca music," says Zack Cohen, CEO of FOX FUSE, the world's largest soca music distributor. Kasey Phillips, founder, and producer of Precision Productions, agrees. “I can’t justify cutting 40 percent of my bottom line to move it from reggae and then hamper my chances of charting on Billboard and get recognised,” he said. Anson Soverall, producer and manager of Nailah Blackman agrees that it is more lucrative for soca to be listed as reggae at the moment even though he categorises all his music as soca. “Once you put it under World Music you are competing with the whole world, but if you put it under reggae it easier to chart. I had songs that charted number one on the reggae charts. Reggae people have been able to sell to the outside world that soca is from reggae. The outside world assumes it is from reggae. 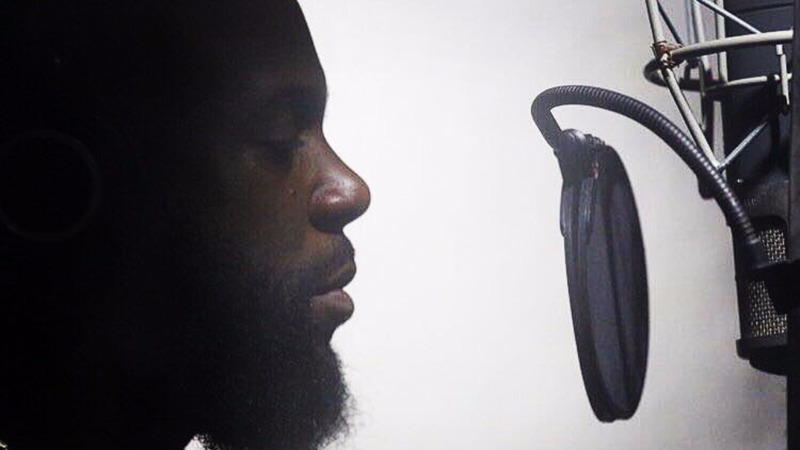 Because soca is the next big genre to buss the world who don’t have a clue about it will think it is reggae and that is a side effect,” he said. Soverall believes, however, that the best way for Soca to have its own categorisation is for the music to win major awards and that means producing quality music in a format that can be consumed by an international audience. “That is the best route, a soca song has to break through,” he said. 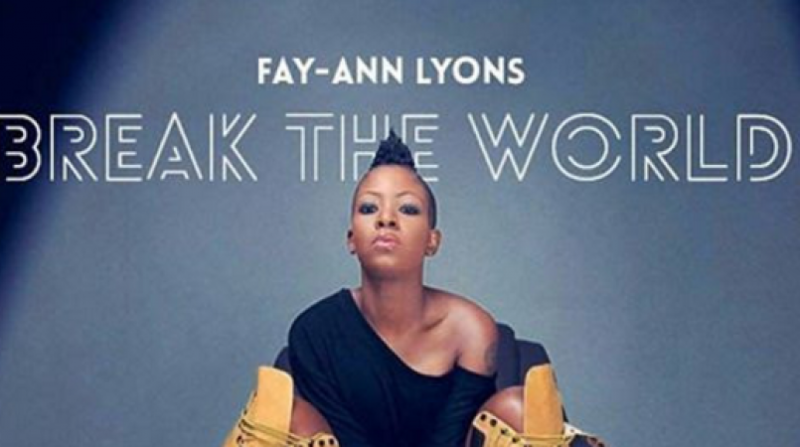 Using Nailah as an example, he said she has different sounds and has been able to attract a large international market that listens to her. He said all of her YouTube streams to date has crossed over 100 million views. He said on Spotify, she has over two million streams. 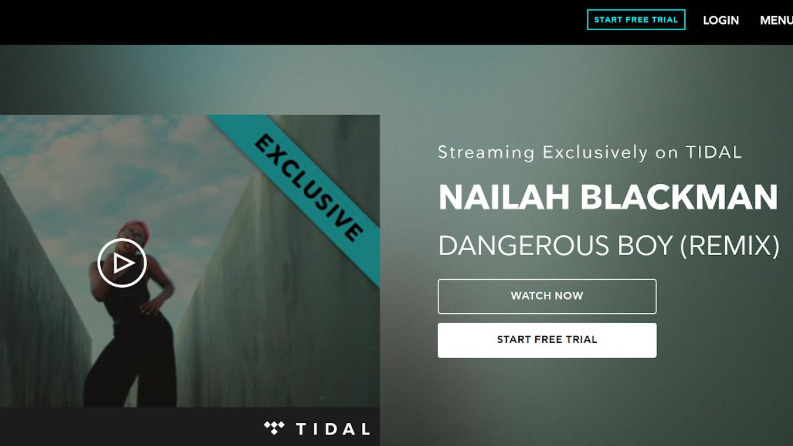 Last July, Nailah became the first Caribbean artist to stream a premiere exclusively on Tidal. 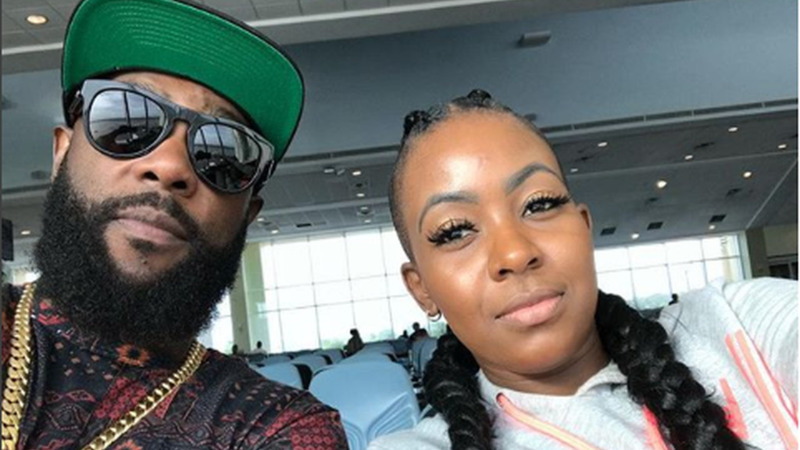 Bunji Garlin, who is signed to VP Records, and has had his albums chart on the Reggae Billboard chart along with his wife Fay Ann Lyons, said in his case, his label loads the music and sets the category. However, he said, perception plays a big role when it comes to how people view World Music. “When people hear World Music everyone thinks about some indigenous music no one ever hears. But the reality is there is a lot of music out there that is way bigger and outselling American music so it comes down to perception. On this side of the world, we know Hip Hop, R&B, Reggae, Dancehall, EDM and on the lower end Reggaeton and Soca. The reason why a lot of soca people place their music under Reggae is because these are the domains people know. We put it in a category that appeals to people. This is where education has to step in,” he said. Garlin believes that the entire Caribbean and the diaspora together make up enough numbers to make a difference for soca but with islands developing their own sounds such as Bashment in Barbados and Bouyon in Dominica, each wants to hold on to and protect their own instead of operating under one umbrella.